May says spring. It’s the season of growth. 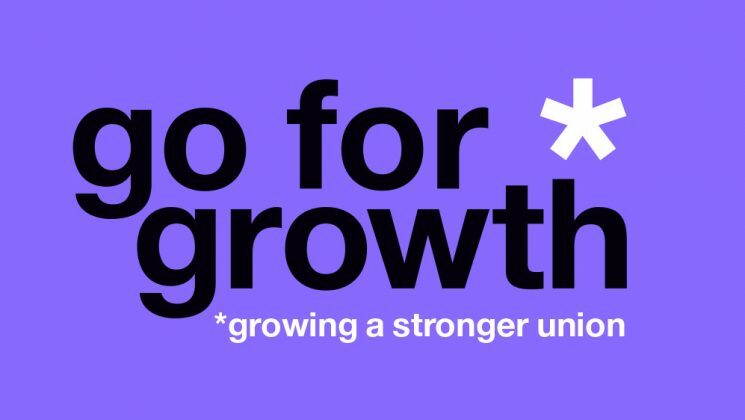 And our branches and regions across the country, and across the union, are gearing up to Go for Growth in May: making plans to host events and talk to members and potential members about the benefits of being in UNISON. Ann Treadwell, one of our members attended the Skills for Strength 2019 event organised by UNISON North West, please find attached a report on the day. Also attached is a review of the film Nae Paseran. Please find attached details of a flexible retirement course being held in Manchester. If you would like to attend please fill in the form and return to the Branch office or send direct. 28th April will see trade unionists across the region commemorate those who have lost their lives at work. Events will also remind us of the need for Health & Safety legislation in workplaces. There are a number of events across the North West, open to all to attend. 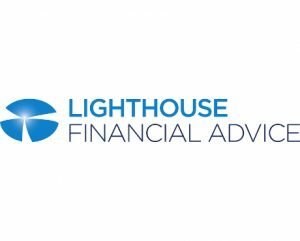 Please find attached latest newsletter from Lighthouse Financial Services. 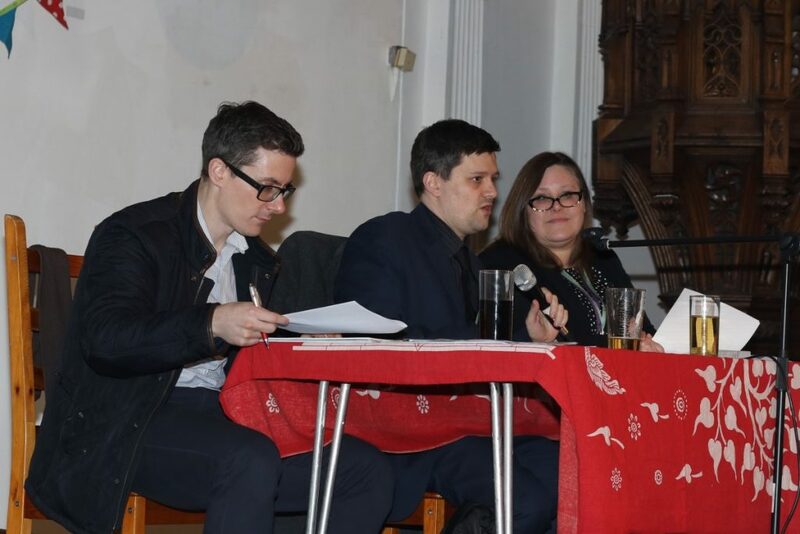 The Branch held its AGM aggregate meetings on 8th March and 14th March 2019. The first meeting held at The Bureau in Blackburn on 8th March 2019 was well attended and ran smoothly, thanks to our Chair, Ben Greenwood. We held a free raffle with many members taking home a prize! The Branch will be holding its first aggregate meeting on Friday 8th March 2019 at 5.30pm at The Bureau, St John’s Centre, Victoria St, Blackburn. This will be followed by a hot supper and quiz. 1 free drink for all members on the night. Our union has a proud record of standing up for our members, in workplaces, on the streets and in the courts. One of the proudest moments of my life was our Employment Tribunal Fees victory – so I’m pleased that in the coming months we will once again be taking the fight for our members rights to the highest court in the land. HeartUnions week will be taking place from 11 to 17 February 2019. It’s a week of activity throughout England and Wales that focuses on the good work that unions do, and shows how unions offer everyone a voice at work.